No matter how many new fonts and designs come up in the market, the glaring truth is that designers always feel short of the creative sources. And, because we understand the struggle of finding the close to apt creatively designed fonts, we are enlisting the top 10 free fonts available for commercial use. 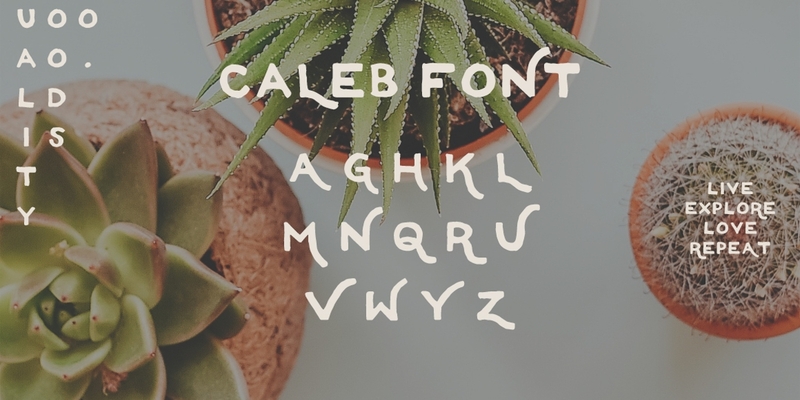 These below-mentioned fonts would work well with any style of web & graphic designs, print media, business cards, flyer design and much more. Take a look at these beautiful commercial fonts and make your pick for creating the copy/text for your design a typographic genius. Visually distinct and creative in both and upper and lower case, the font would make up for a great typeface for composing a readable yet creative design. Having a slightly more informal design connect, this equable font carries a shaky outline and is certainly one of the best-suited fonts to play around with size. Try out the font with regular logo design samples to take your design a notch higher. Carrying a lovely texture, this brush script typeface is perfect for giving your designs an artistic makeover. 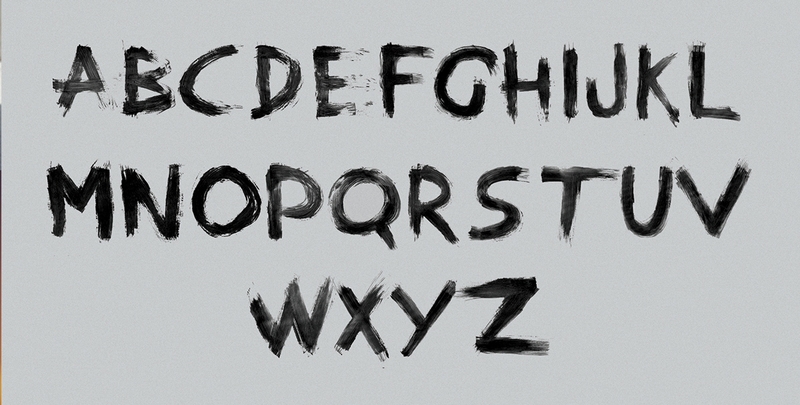 The font instantly helps to add a personal and textural look to your visual idea. The font is ideal for logos, quotes, packaging designs or greeting cards. Carrying a chalkboard finish, the AZADE is an all caps brush typeface that will help to make your text pop out in the design. An All caps font, it assists in giving a creative emphasis to your design. Carrying only lowercase letters, the font is designed with a special letter distance. With clean and sharp curved cuts there is intricate crystallised texture effect added and filled in each letter. The font is definitely a modern take on the gothic style. 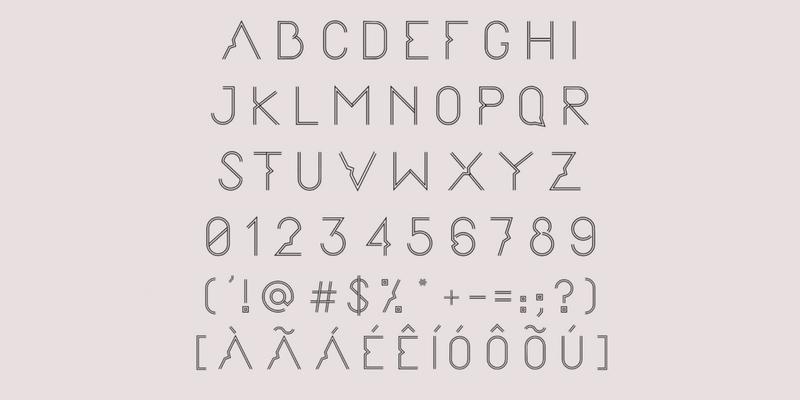 Laying emphasis on the geometric shapes, Kano is a beautiful and clean geometric typeface. The font will work well for complementing a simple and modular layout in online or print platforms. A hand-drawn typeface, the font is great for logos, stationery, posters, apparel, and almost everything else related to design. The letters with its visual appeal hold that vintage and hand drawn effect if that is what you are looking to achieve in your design. 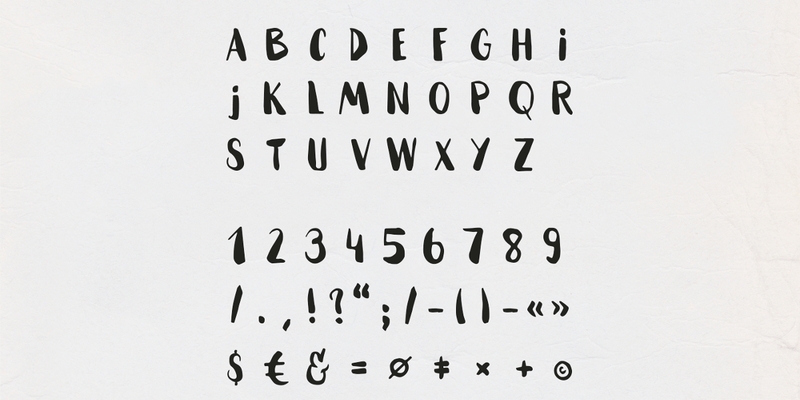 A handmade font, the hammock is best fit to give a fresh and appealing look to your design. With a creative combination of narrow and broad sized shape, the font signifies the passion for travelling, surfing, nature and other attributes covering the love for nature. 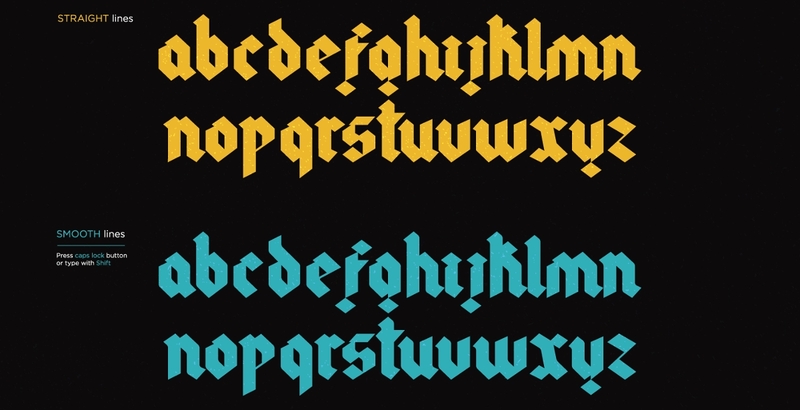 A modern blackletter typeface, Varna is the classic combination of rustic and modern. 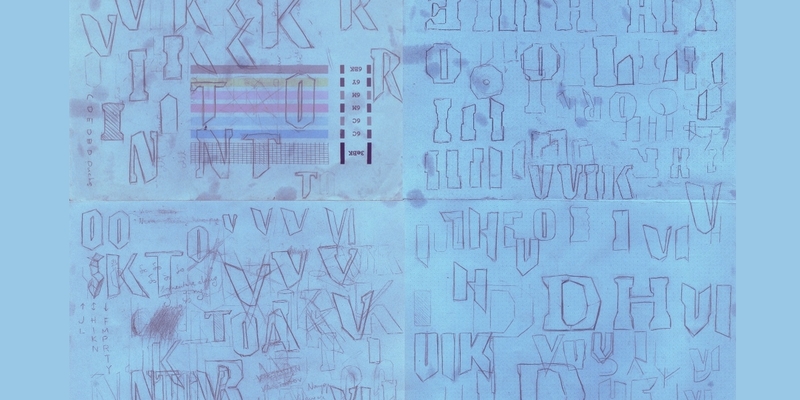 Carrying an artistic touch, the font is best suited to make the text, the king of the design. Created by the conceptual drawing of parallel lines, the font is sleek and minimally designed to give your text an elegant and graceful look. Make use of the above-mentioned fonts to give your regular and standard designs a professional bent.